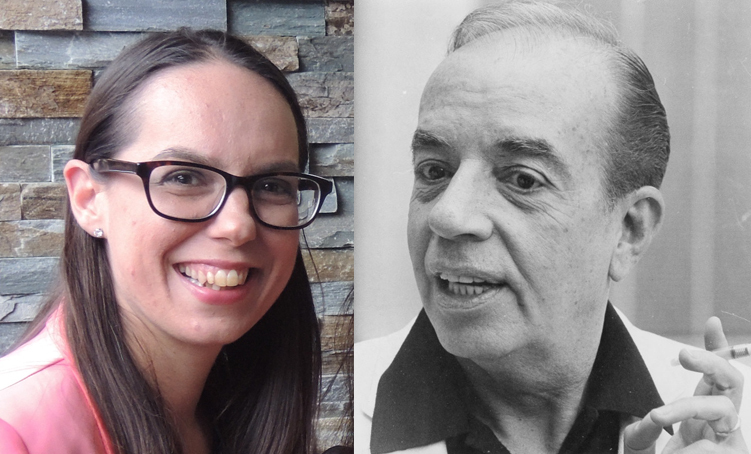 Author, editor and film critic Jess Lomas joins the show to talk the films of January 2015, and look back over the legendary and varied films of versatile Hollywood Golden Age director Vincente Minnelli. This entry was posted in podcasts and tagged 2 weeks in another town, a great lady has an interview, a matter of time, an american in paris, beauty, bells are ringing, birdman, brigadoon, cabin in the sky, designing women, father of the bride, father's little dividend, foxcatcher, gigi, goodbye charlie, home from the hill, i dood it, into the woods, jess lomas, kismet, limehouse blues, lust for life, madame bovary, mademoiselle, meet me in st louis, on a clear day you can see forever, panama hattie, some came running, tea and sympathy, the 4 horsemen of the apocalypse, the babbitt and the bromide, the bad and the beautiful, the band wagon, the clock, the cobweb, the courtship of eddie's father, the four horsemen of the apocalypse, the heavenly body, the long long trailer, the pirate, the reluctant debutante, the sandpiper, the seventh sin, the story of three loves, this heart of mine, till the clouds roll by, two weeks in another town, undercurrent, vincente minnelli, yolanda and the thief, ziegfeld follies on January 31, 2015 by The Hyphenates. Lomas On Minnelli: click to read this episode’s show notes: Lomas on Minnelli. Plus this episode’s announcement and the Vincente Minnelli Cheat Sheet.